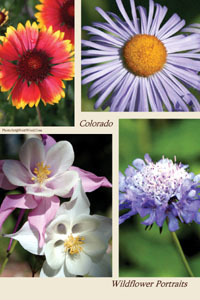 Colorado Wildflower ArtCards: Also Greeting Cards, Bookmarks and SoftMatted Photos. 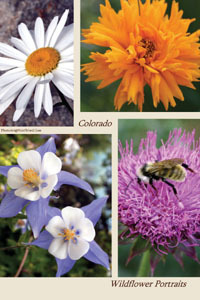 Our ArtCards introduce you to the beauty of Colorado wildflowers. 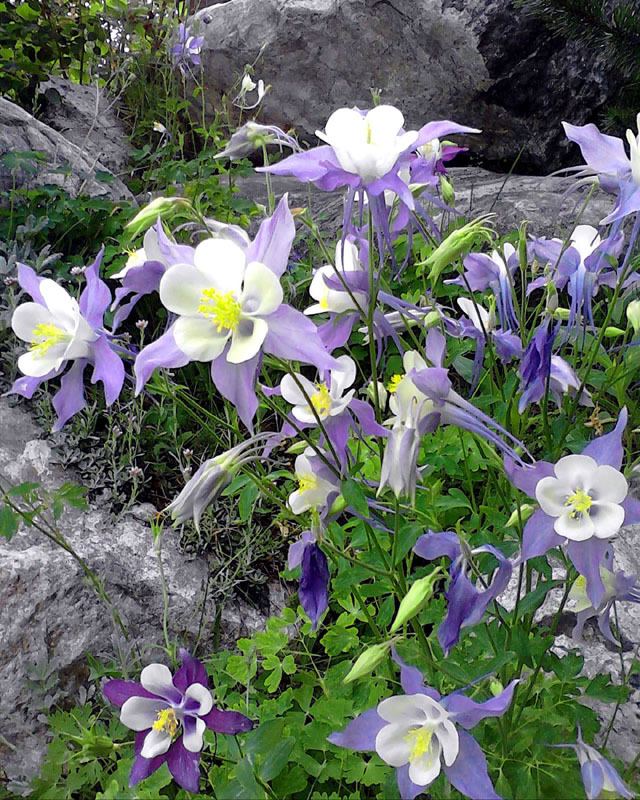 Use them as a gift or as a keepsake for yourself. The ArtCard measures 7" high by 5" wide and thus fits right into any frame designed for a 5x7 photo. It also fits into any A7 envelope. Details: ArtCards are 7x5; they are printed on 14 point ultra-thick cardstock and they are printed with a matte finish for a fine Artwork effect.